I communicate with the world by creating visual narratives of composited photographs, often illuminating that in-between moment in time. It is how I explore dreams deferred, connections to prior generations, the natural world and our place within it. Making art is my psychological release, my obsession and my salvation. Having painted all my life, I now use my photographic images as paint, the monitor as my canvas and my stylus as my brush. My image-making begins with an idea that is not fully formed, but is informed by a memory, a concern, an emotion, a physical space, my reaction to external events, or perhaps even the music that is always on in my studio.. I shoot in various locations around the world - landscapes, architecture, animals both alive and dead, and of course people. I move, alter and transpose photographic content to interpret and transform images grounded in internal experience with those of concrete reality. I let the process and my intuition take over as I repaint, add and subtract. I use color, chiaroscuro, texture and harmony as characters within the composition. 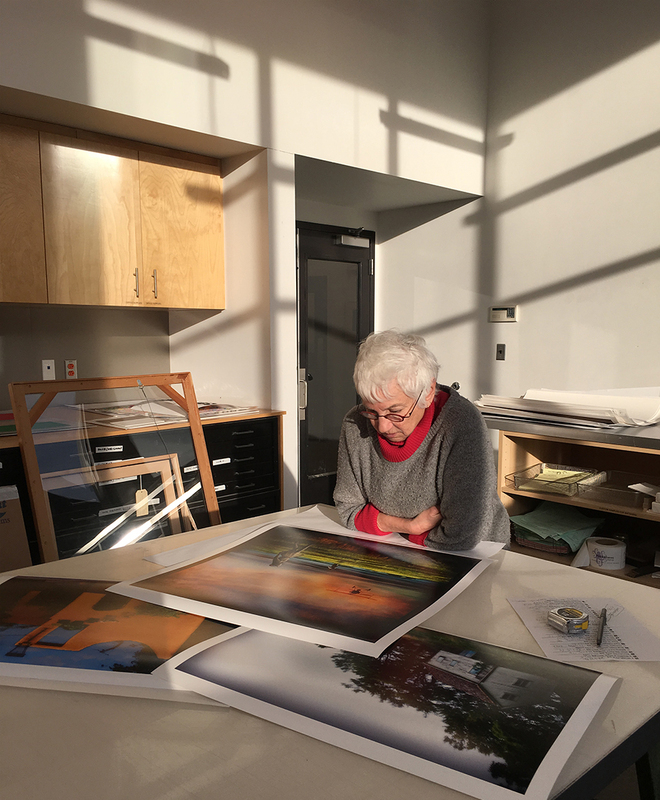 After multiple test prints and revisions, I collaborate with a Master Printer to produce limited editions using archival pigment inks on the finest papers. I make my home in New England, where history and light inspire my art-making each day.